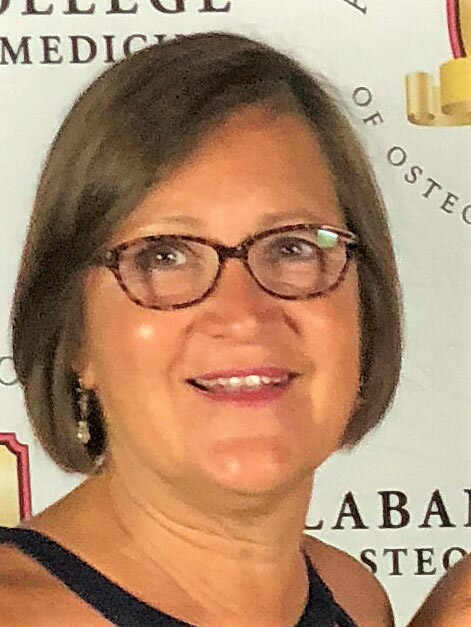 Nancy Coleman has served as executive director for the Alignment Collaborative for Education since July 2017. Serving for almost 30 years in executive leadership for both profit and not-for profit organizations, she began her career in the South Carolina community college system serving as dean of institutional advancement for Orangeburg-Calhoun Technical College where she established and managed more than $3 million in grants and endowments. Moving to Columbus, Georgia in 1996, she served as the director of human resources and training for Pratt & Whitney and was responsible for the recruitment and training of a new, 200 employee jet engine overhaul and repair facility. In 2002, she joined Columbus Technical College to serve as vice president of economic development responsible for corporate training and industry expansion and was later promoted to executive vice president responsible for academic affairs, student services and economic development. Angi Cholewa has served as the executive assistant to the Alignment Collaborative for Education since August 2017. Prior to joining Alignment, Angi served as the Director of Admissions and Assistant to Guidance at St. Edward Central Catholic High School in Elgin. Having over 13 years of experience working with students and parents, K-12, Angi managed the student application and enrollment process and initiated student and faculty engagement through mentoring and ambassador programs in addition to a freshmen transition program. 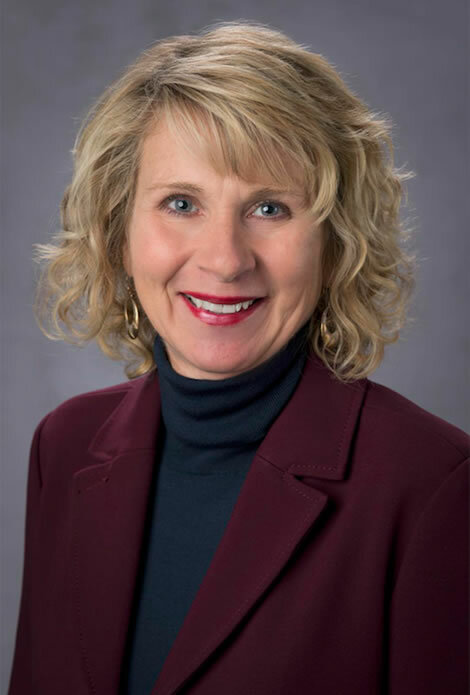 Also serving for three years as the Registrar and Assistant to Guidance, Angi championed efforts to raise test scores by analyzing the school’s current curriculum and identifying gaps in instructional content needed for higher test score performance. Angi also assisted students with college and scholarship applications as well as educational pathway course advisement. Prior to joining St. Edward, Angi was owner of an event planning and full-service catering company specializing in all aspects of event planning from venue selection to guest communications along with the coordination of vendor services. Angi began her career as a deployment officer for the U.S. Army serving in the First Gulf War and as a logistics officer in Frankfurt, Germany. Angi graduated from the University of Notre Dame in 1985 with a Bachelor of Arts Degree in Spanish and Pre-Med. When asked why she decided to join Alignment, Angi stated that “education predicts the future health of a community, and I am excited to be part of this organization in support of U-46”.